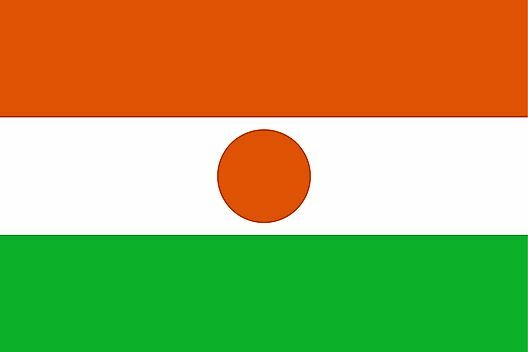 The north region of Niger is mostly desert, and subsequently hot, dry and dusty conditions are the norm. Rain drops there often evaporate before they even reach the ground. In the far south, Niger is more tropical, where rainy days are quite common.